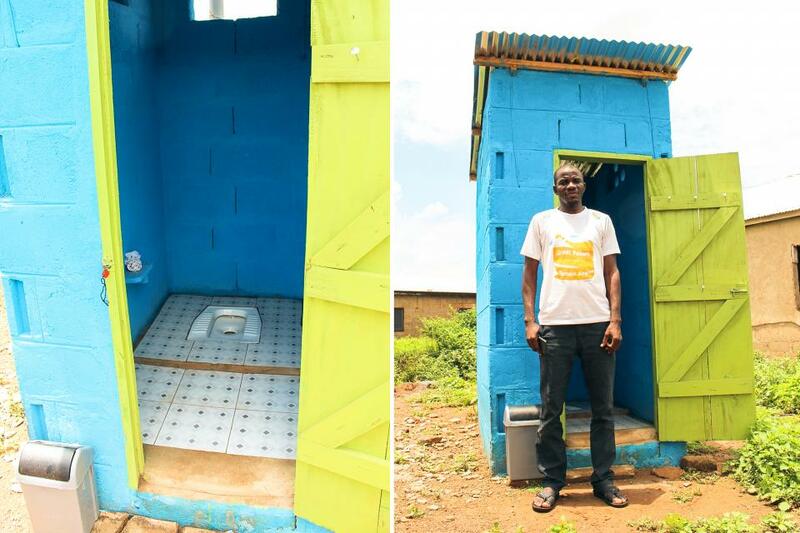 A loan of $50,000 helped to buy inventory and finance toilet sales across Northern Ghana. 85% of rural Ghanaians lack adequate sanitation, which leads to serious illness, stunted growth in children, and safety risks. 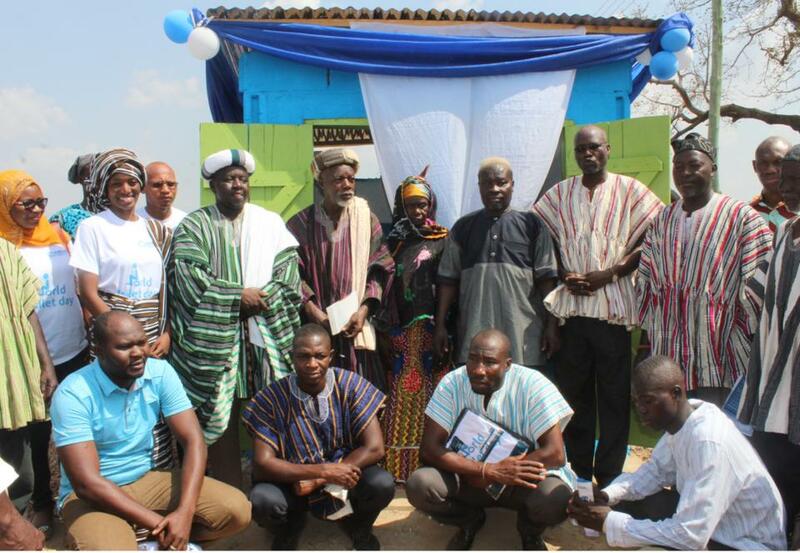 More than 19,000 Ghanaians die annually from diarrheal-related complications. For adults, illness results in low workforce productivity, lost income and medical expenses. Before Sama Sama there was no trusted or easy way to buy a toilet. Fragmented supply chains and low-quality products proved to be a significant barrier. Sama Sama provides a complete toilet solution for households and offers payment plans in affordable monthly increments via mobile money channels. 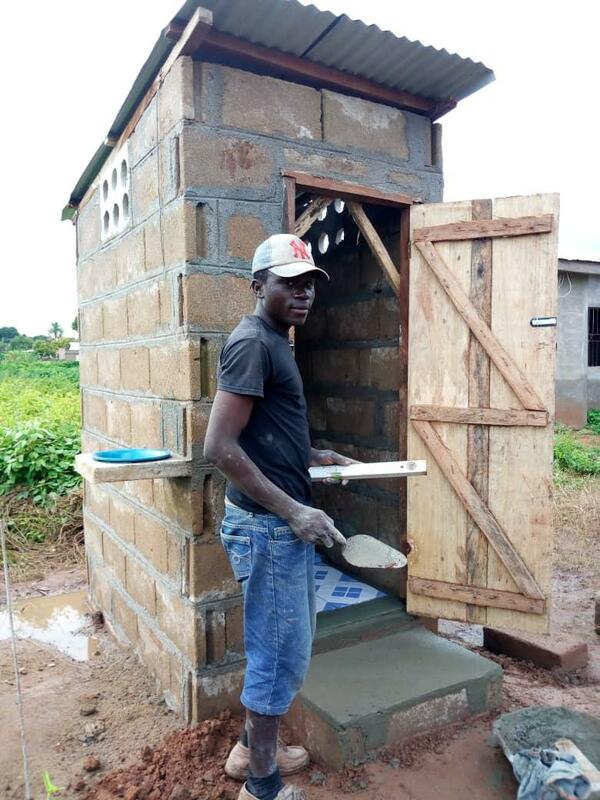 They've trained sales agents who sell door-to-door through a direct sales model, and “toilet business owners," artisans trained to construct the toilets. 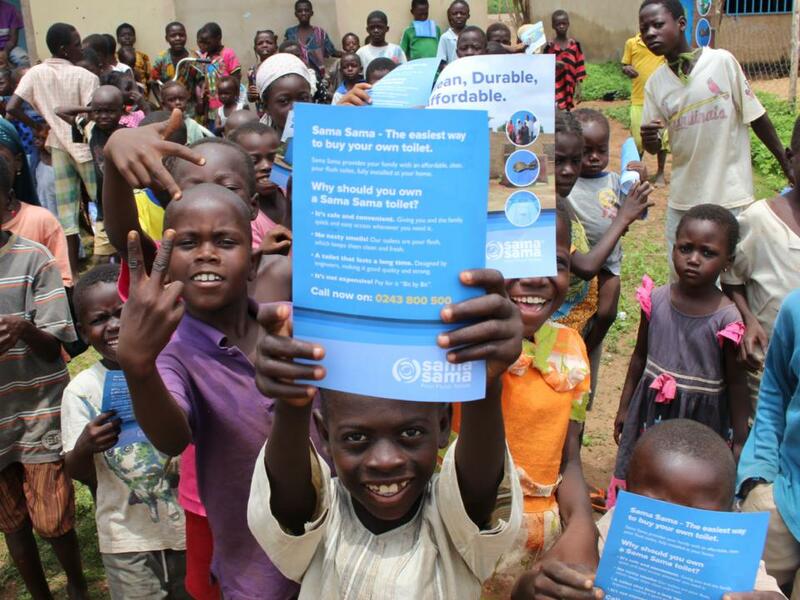 Learn more about Sama Sama and iDE Ghana click here. 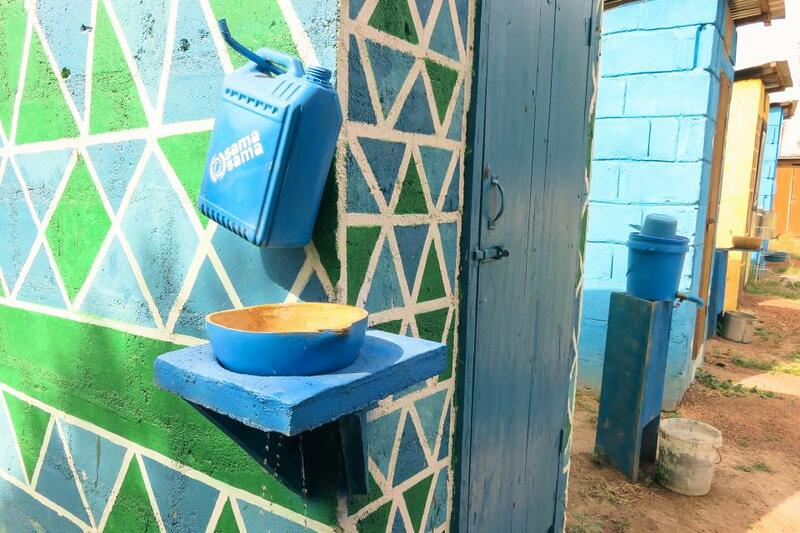 Sama Sama has increased access to improved household sanitation for 17,628 people through 1,469 toilets installed. They've also increased financial inclusion for unbanked, unsalaried and underserved rural consumers. This loan will allow Sama Sama to install an estimated 1,000 toilets, enabling 13,000 people to have access to an improved toilet at home.